Web applications are the front door to most organizations, exposing them to attacks that may disclose personal information, execute fraudulent transactions, or compromise ordinary users. 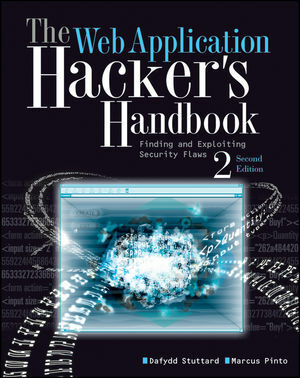 This practical book has been completely updated and revised to discuss the latest step-by-step techniques for attacking and defending the range of ever-evolving web applications. You'll explore the various new technologies employed in web applications that have appeared since the first edition and review the new attack techniques that have been developed, particularly in relation to the client side. 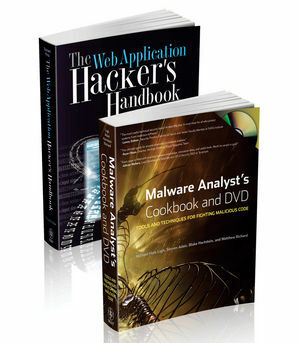 Also available as a set with, CEHv8: Certified Hacker Version 8 Study Guide, Ethical Hacking and Web Hacking Set, 9781119072171. DAFYDD STUTTARD is an independent security consultant, author, and software developer specializing in penetration testing of web applications and compiled software. Under the alias PortSwigger, Dafydd created the popular Burp Suite of hacking tools. MARCUS PINTO delivers security consultancy and training on web application attack and defense to leading global organizations in the financial, government, telecom, gaming, and retail sectors. The authors cofounded MDSec, a consulting company that provides training in attack and defense-based security. Source code and answers can be found here.